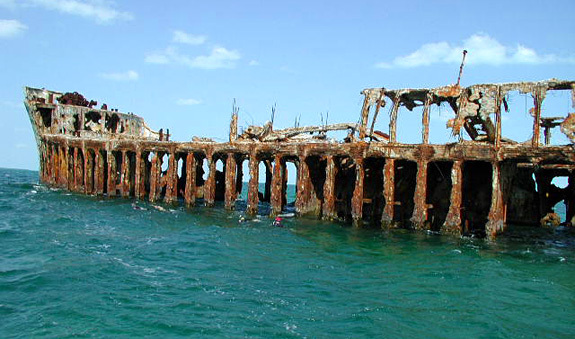 Grounded in 10 feet of water just a few miles offshore, the concrete ship has been one of Bimini's most unique attractions since 1926. It's an excellent snorkel site and considered a "must see" if you're in the area. Looking for accommodations on Bimini?